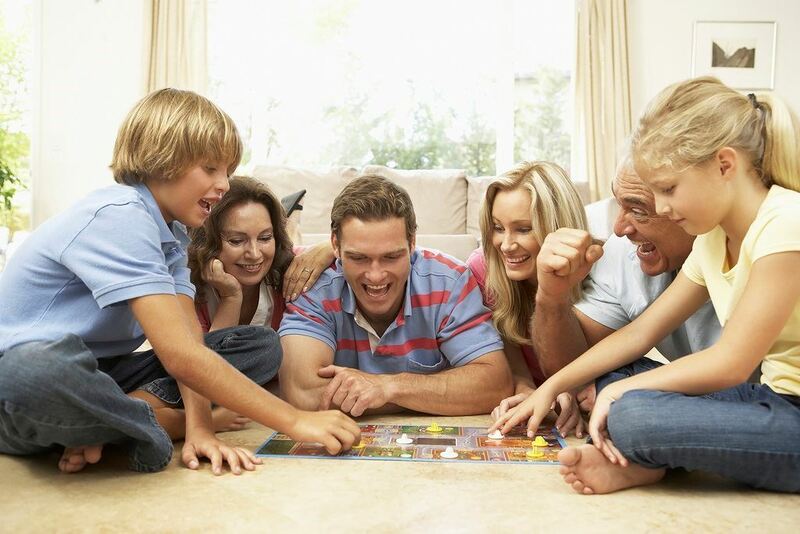 Board games are making a comeback as a mainstream entertainment among families, kids, and even millennials looking for a new way to socialise with friends. This growing popularity plays to the nesting trend which is topical right now. This term describes people who spend more time at home whilst dialling back their social lives. People are going back to basics; cooking, gardening, sewing, doing DIY and of course playing a game or doing a puzzle. It provides people a way to come together face to face and simply have some fun. Board games are everlasting and ageless. It’s quite incredible to think that games made of cardboard pieces, tokens, dice and cards are seeing a massive resurgence when we live in a world of Netflix, Facebook, Twitter, Instagram along with the rest of the interactive world just nanoseconds away! However, nowadays, if you're thinking Monopoly, Cluedo or Ludo in the game stakes you aren't quite getting it. The “new gamers” play "modern" or "Euro" titles. These modern games typically have interesting themes, and an emphasis on strategy rather than luck. Classic "modern” titles include Settlers of Catan, Ticket to Ride and Carcassonne but to name a few. Do I consider myself a ‘new gamer’ – most definitely not - I describe myself as a traditional gamer, whose strongest childhood memories are playing Scrabble with my mother and Mah Jongg with my grandmother. Many times, I learnt the valuable lesson of learning to lose! (Sometimes I managed a win). Most of all, I remember the inspired conversations, laughter and time spent together as a family. As an adult I have moved into the world of Contract Bridge (a trick-taking card game played by four players in two competing partnerships). A game which I thoroughly enjoy but also find mildly infuriating every week; so, thanks Angela of Royle Epsom Bridge Club for entertaining my Tuesday and Thursday nights. It may sound corny and old fashioned, but board games or card games are a great way to get together, have some fun and interact with people face to face. So, call up some friends or family and plan a board game night. I promise you won't regret it!